Become the Master Assassin in Io-Interactive’s superb creative stealth action game. 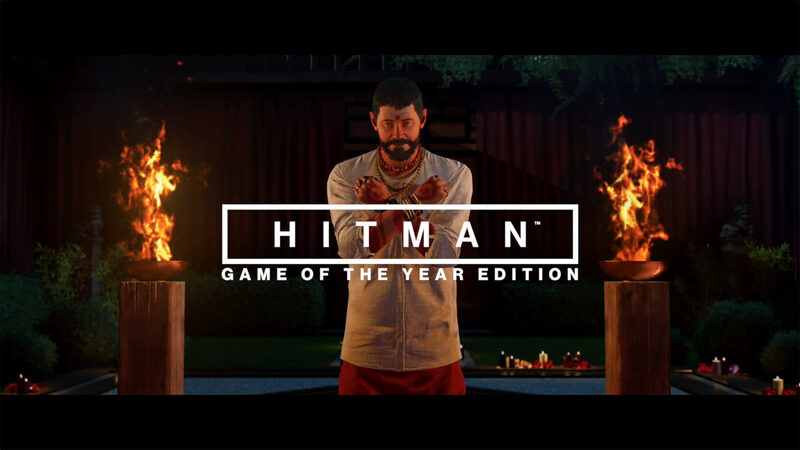 As Agent 47 you perform contract hits on powerful, high-profile targets in exotic locations around the world. Gameplay focuses on taking out targets in huge and intricate sandbox levels with complete freedom of approach.